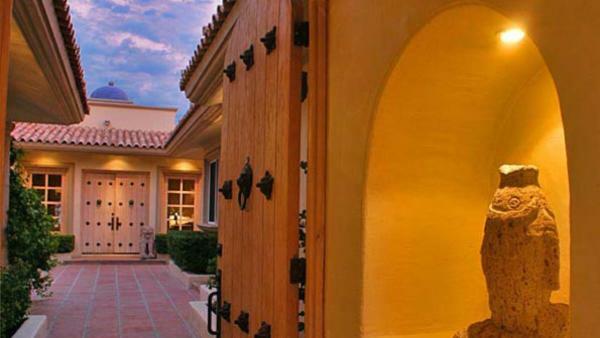 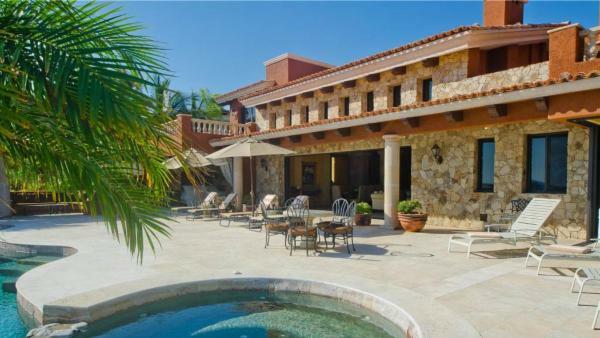 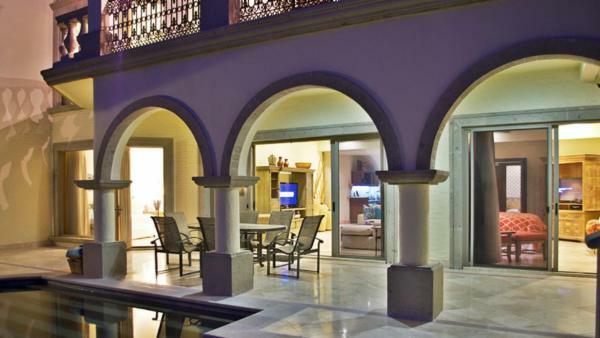 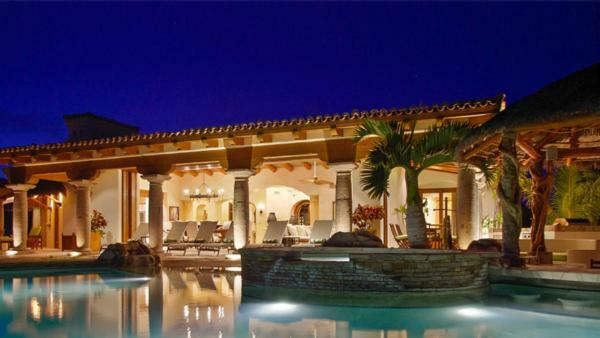 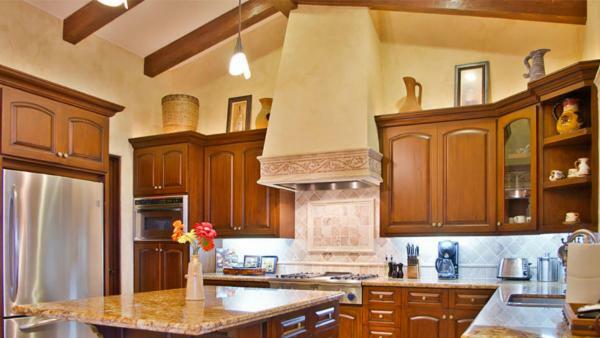 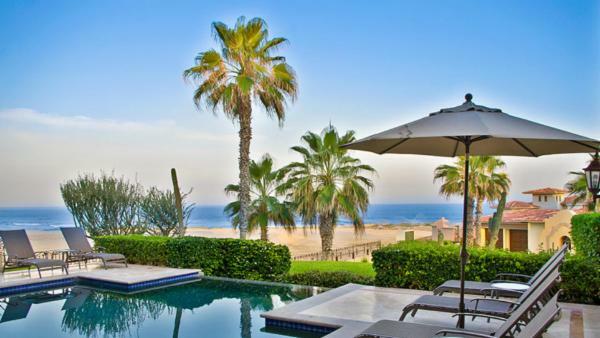 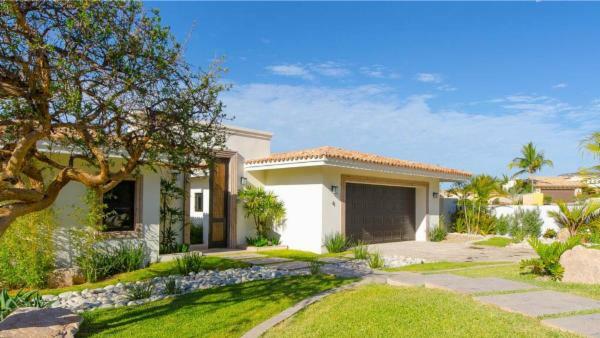 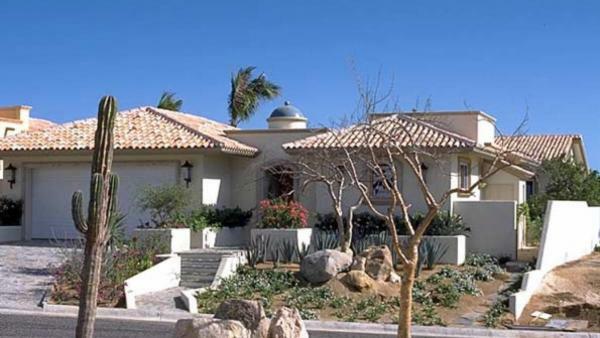 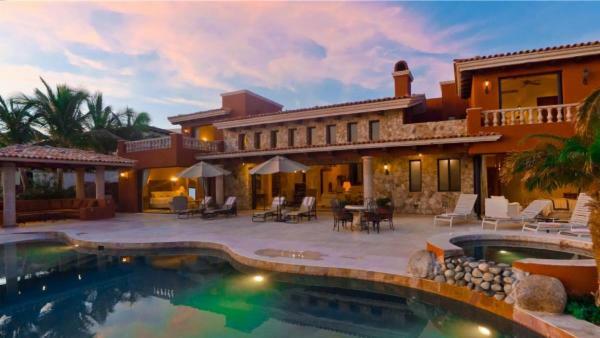 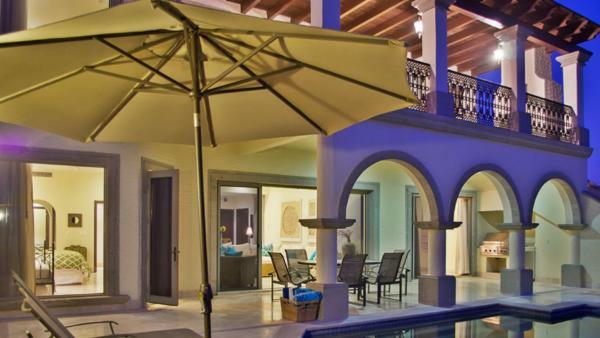 Cabo del Sol is a premier golf and vacation resort community in Los Cabos. 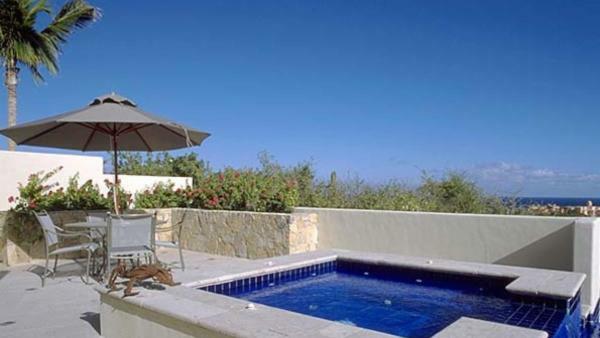 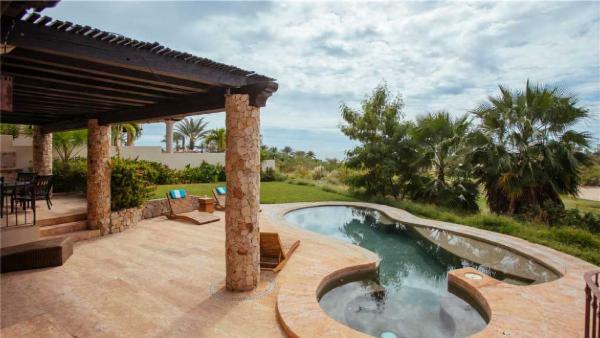 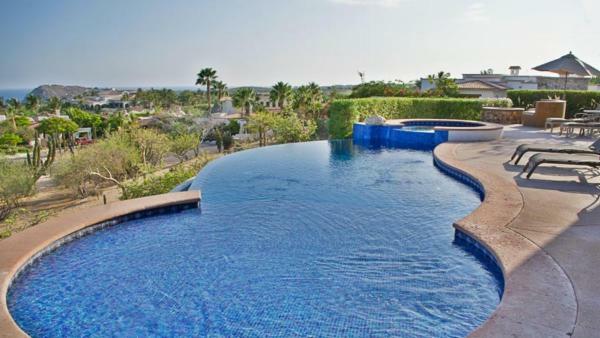 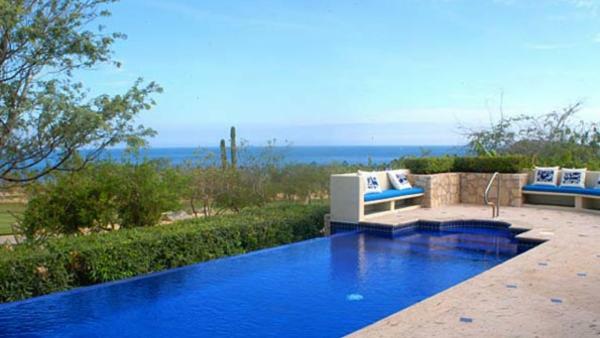 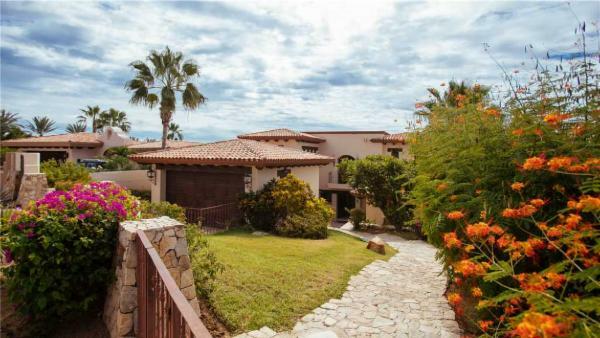 It is located along the corridor between Cabo San Lucas and San Jose del Cabo and overlooks the Sea of Cortez. 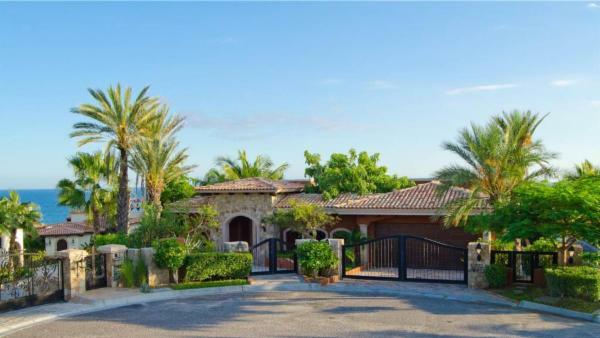 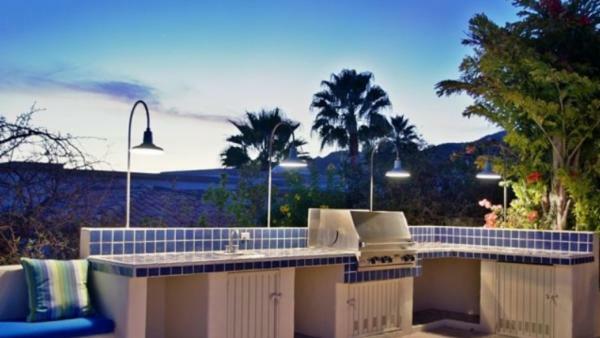 Within the confines of this gated 1,800-acre community, guests enjoy world class resort amenities and luxurious accommodations with panoramic views. 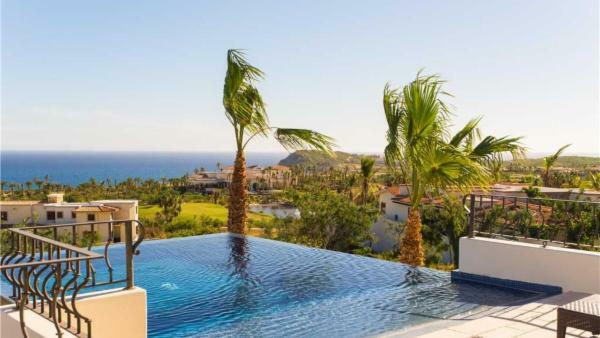 Cabo del Sol is home to world-class golf, including both the acclaimed Jack Nicklaus designed Ocean Course and a Torn Weiskopf design, featuring an inland layout that takes advantage of natural surroundings and offers views of the Sea of Cortés. 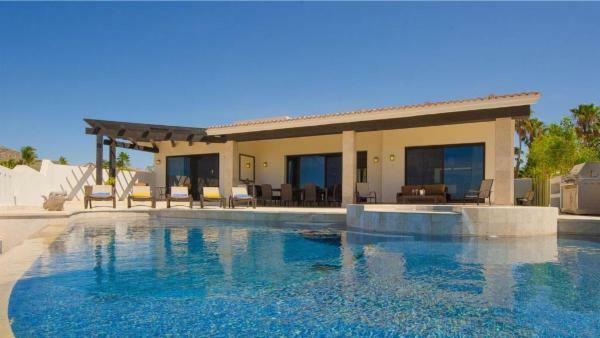 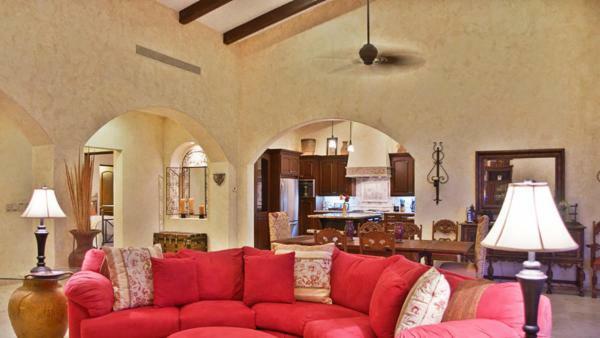 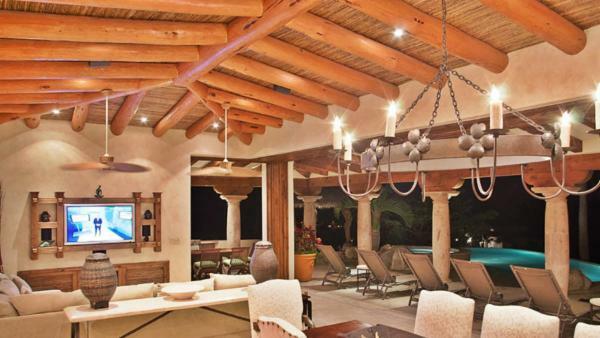 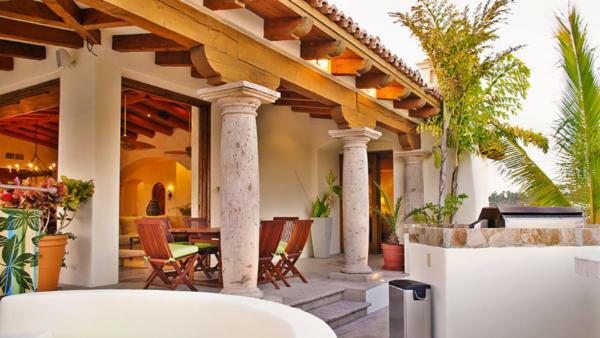 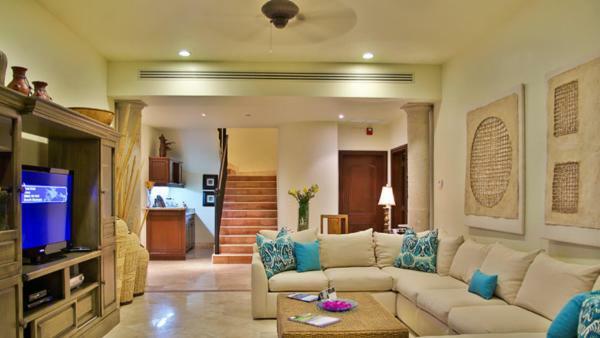 Inside our Cabo del Sol luxury vacation rentals, you’ll find the incredible amenities you have come to expect from high-caliber properties. 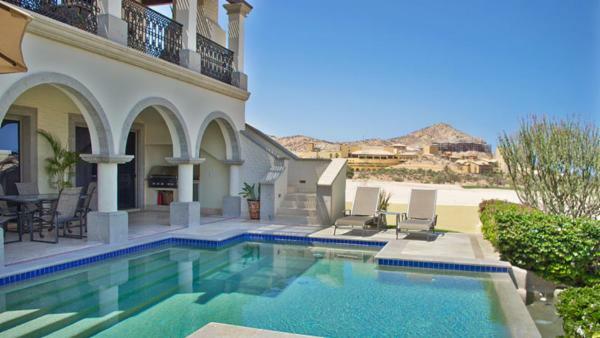 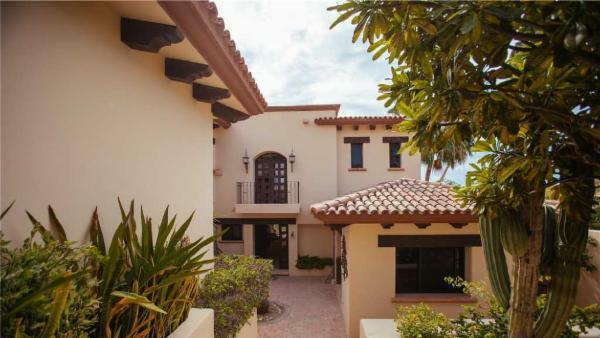 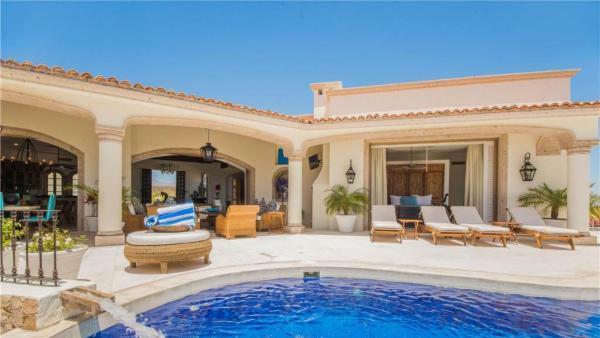 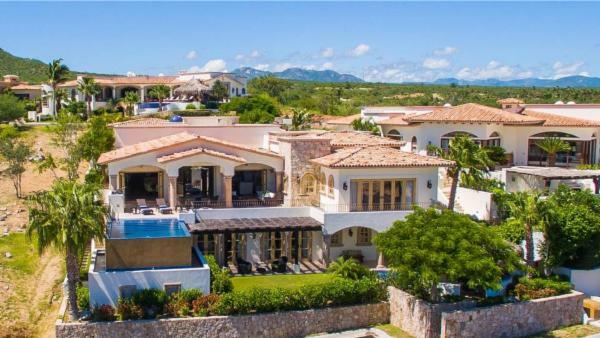 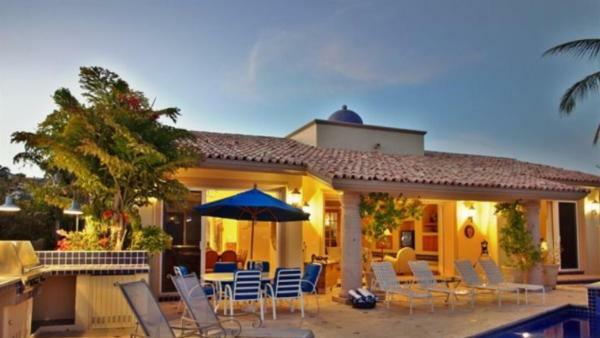 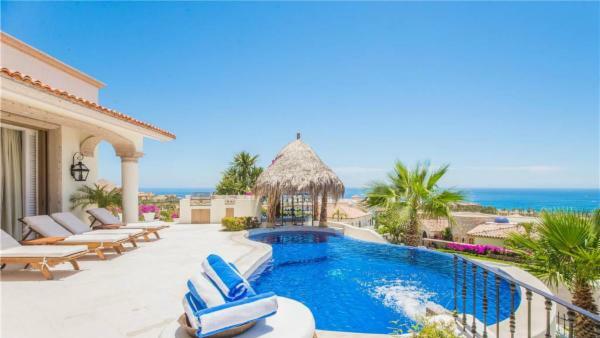 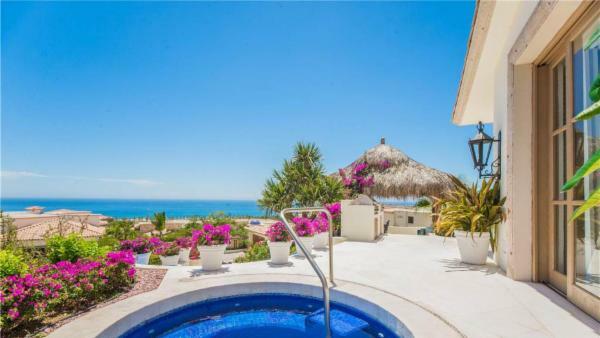 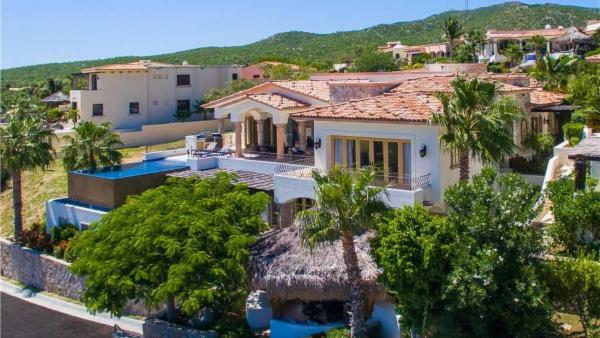 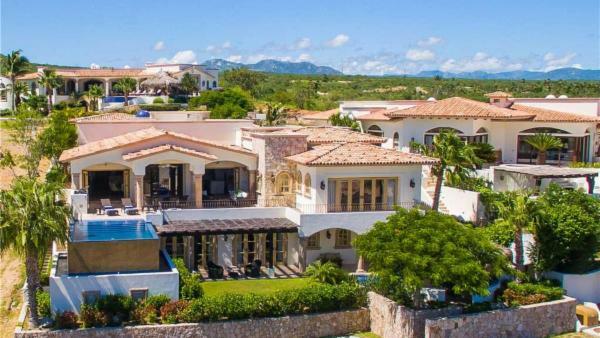 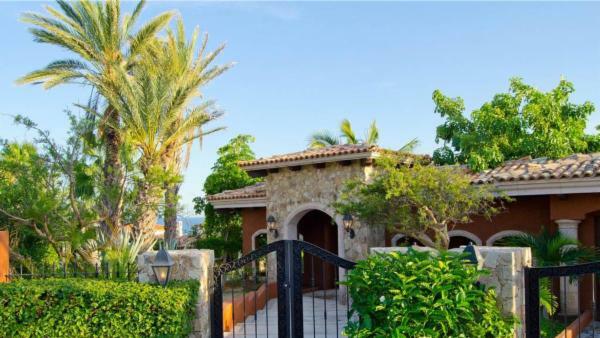 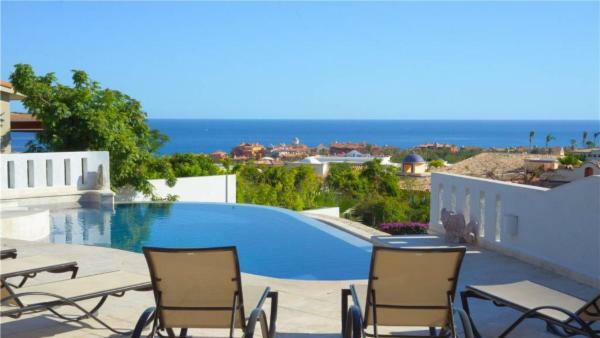 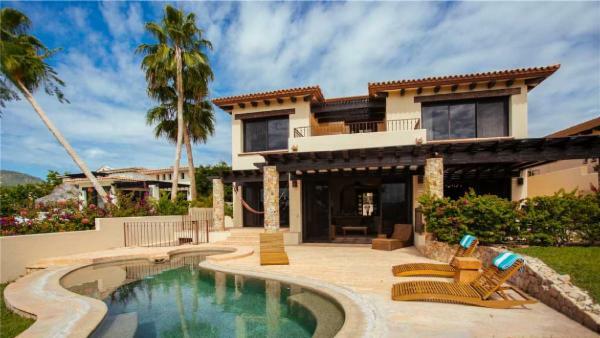 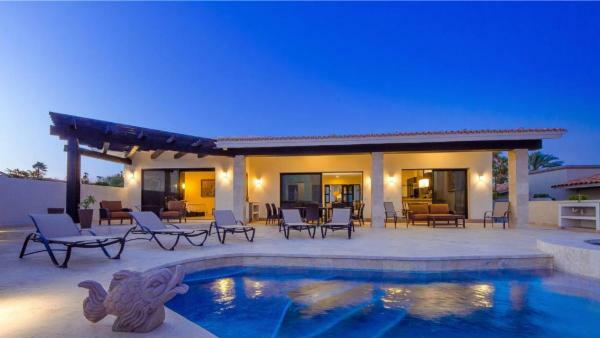 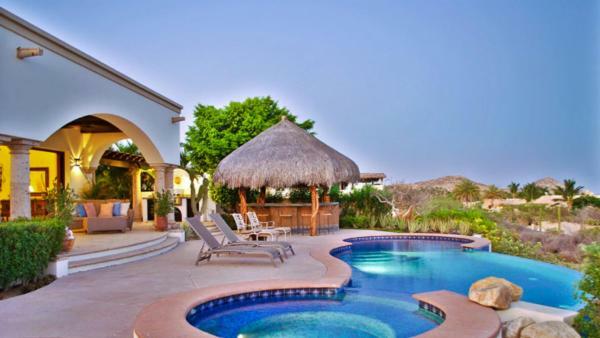 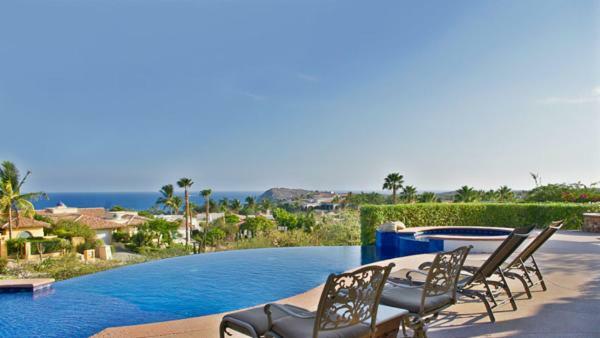 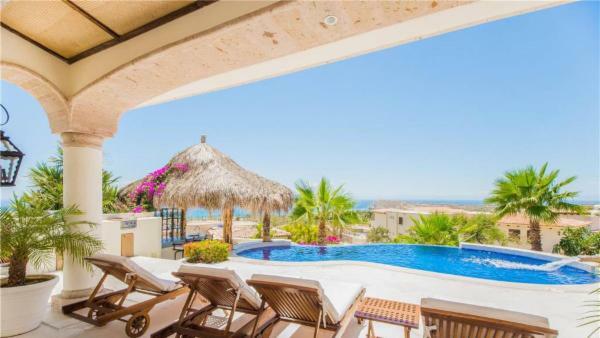 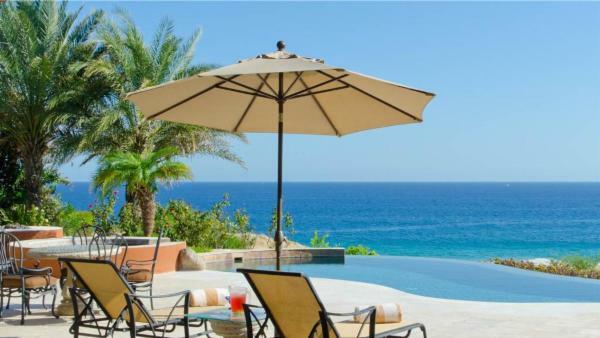 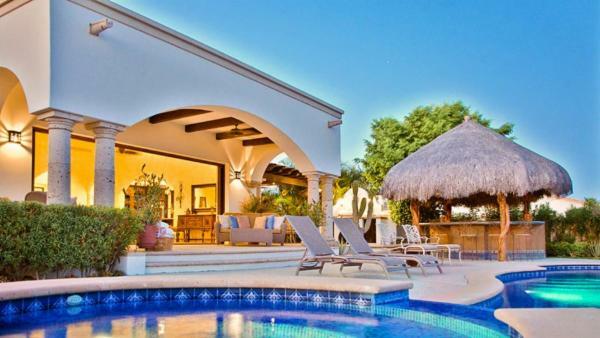 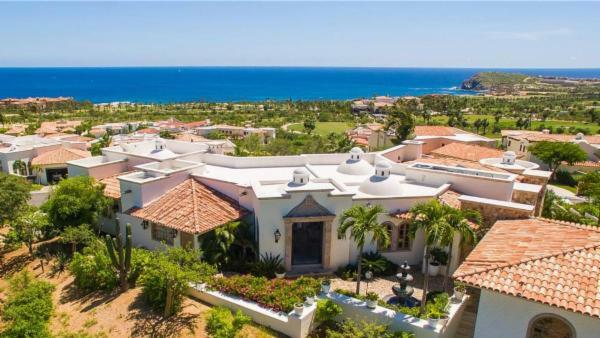 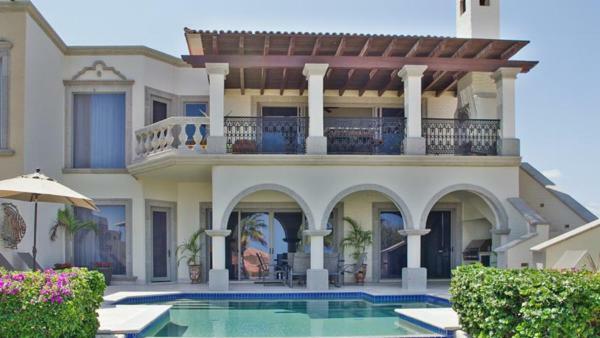 Our luxury Cabo del Sol vacation homes range in size from an intimate 2 bedrooms and 2 baths for a party of 4 all the way to a destination wedding or corporate event sized property of 11-bedrooms and 8 baths, accommodating up to 28. 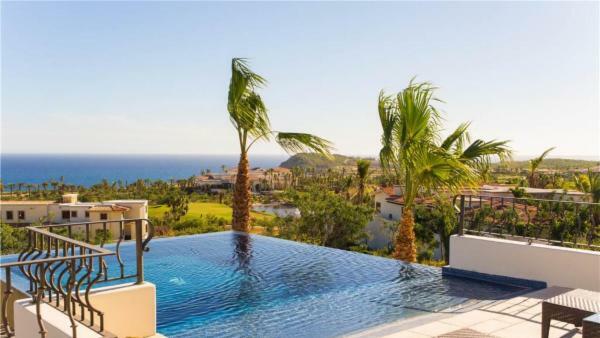 Exterior amenities include bold views of the sea, easy beach access, private pools with swim up bars, hot tubs, palapas with plush seating, expansive patios with summer kitchens and al fresco dining. 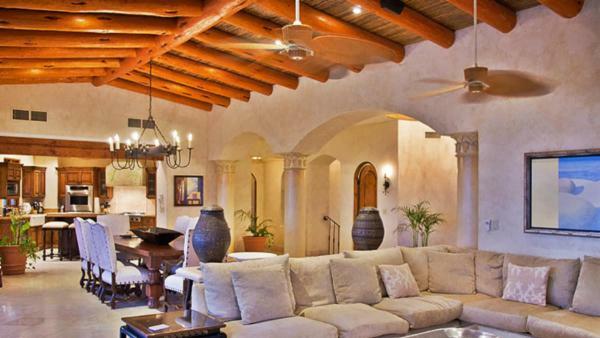 Inside our Cabo del Sol luxury vacation properties, you can expect large, sweeping spaces, vaulted ceilings and rooms filled with light and air, the handiwork of local materials and local artisans, as well as amenities like gourmet fully equipped kitchens, truly magnificent master suites, with separate sittings area and private verandas. 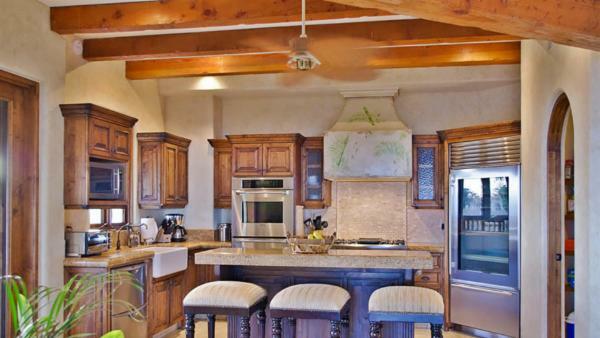 Master baths are a treat for the senses, with dual vanities, large Jacuzzi tubs and separate oversized walk-in showers. 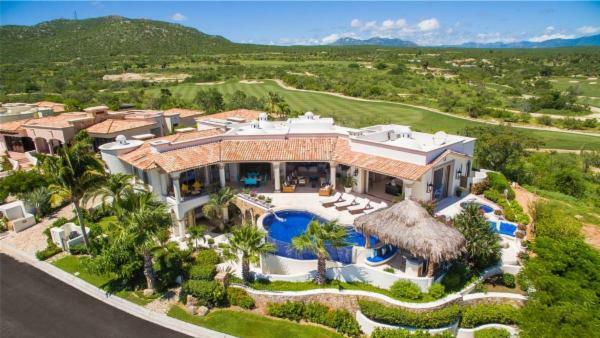 For golfing enthusiasts, there are two courses to choose from. 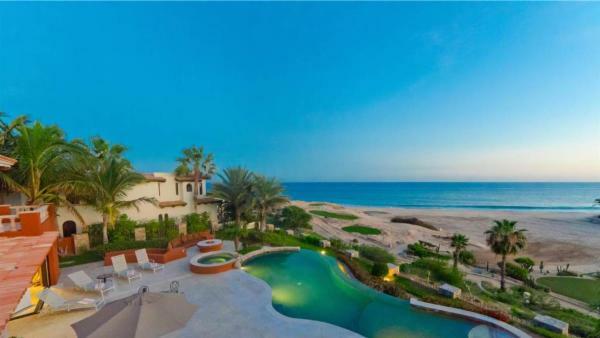 The Ocean Course is a Jack Nicklaus Signature Design with 18-holes stretching across a landscape of desert, mountain, and sea. 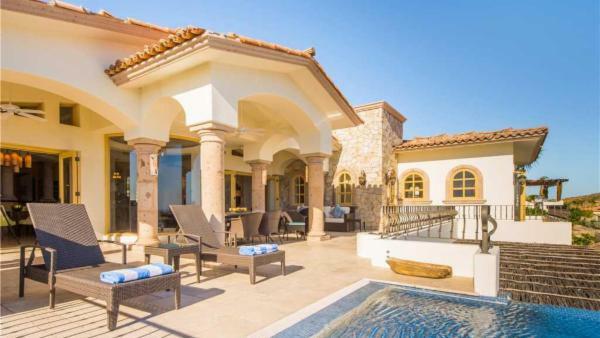 The Ocean Course finishes with three of the finest finishing holes in all of golf. 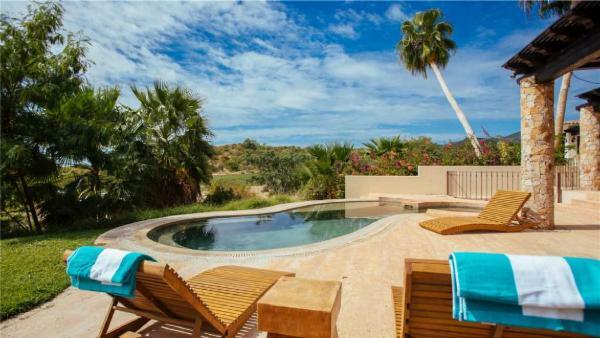 The Desert Course was designed by Tom Weiskopf and is sculpted across the natural beauty of the Baja. 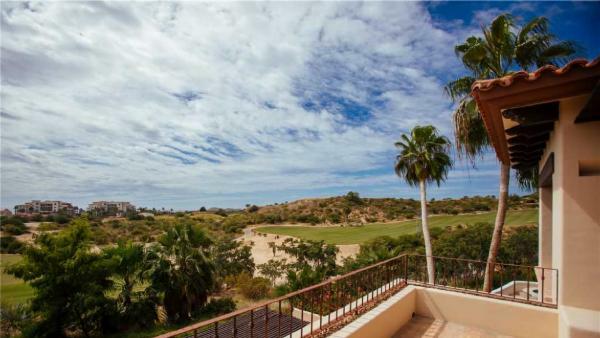 Views of the ocean from all 18 holes create a lovely backdrop for your round. 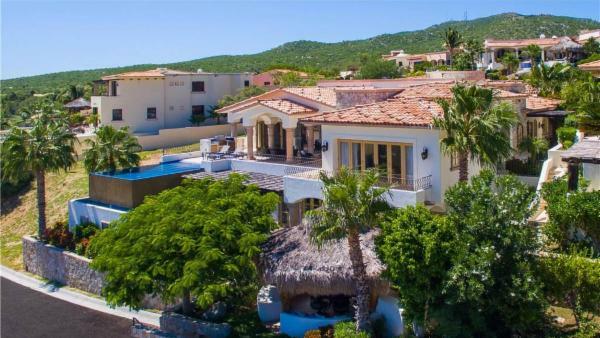 The restaurant at Cabo del Sol is a gathering place for locals and guests alike, to enjoy a relaxed meal overlooking the spectacular Pacific coastline. 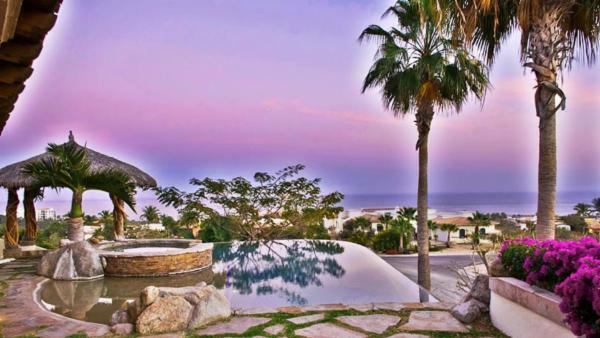 The menus offer an international in addition to the local flavor inspired by the spirited culture of Los Cabos.